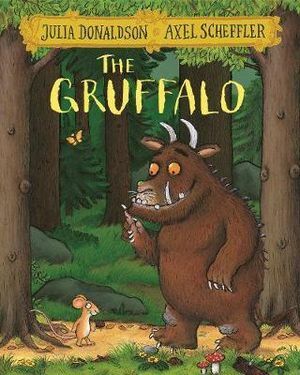 when the gruffalo sees the mouse he wantes to eat the mouse . I love this book because it is very funny for little kids. The mouse was really brave!!!! This is one of my favourite books. We have been reading it at school. There is lots of good characters. The woods and animals are very detailed enjoyable for all ages lots of colourful pictures. Perfect can't fault. 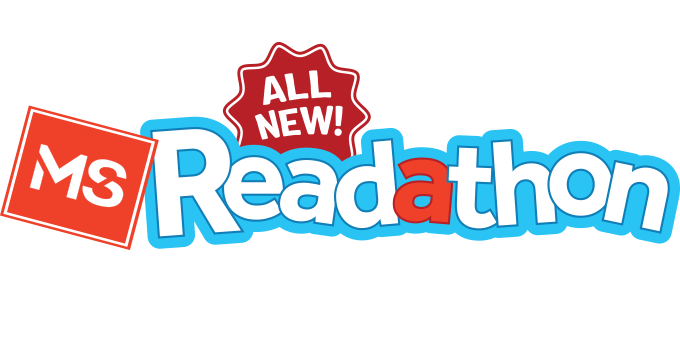 Very good book for young kids.